Most people rarely think about “blood flow” or “circulation” … Or what’s happening inside their veins and arteries because they think “well, my heart is pumping, I can see my veins… things must be working fine”. But this is not always the case and that’s why a heart attack or stroke is called “the silent killer”… it is unexpected and can happen at any moment. The other major problem is that many people, including doctors are so focused on “lowering cholesterol”, they forget that proper blood flow and circulation is a primary cause of a heart attack or stroke. And I know this from personal experience my dad had a stroke, despite living a health life-style. Eating well and exercising daily. Having normal cholesterol, blood pressure and blood sugar levels. And doing everything his doctor told him, he was a doctor himself. Pay attention, as you can definitely avoid this problem and improve your blood flow and circulation. Accelerated Aging – skin, hair, poor eyesight, varicose veins, etc. Poor Sleep, insomnia, sleep apnea, etc. 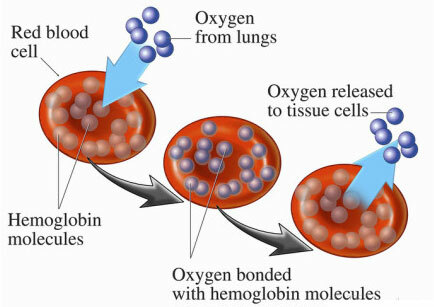 All of this is because your blood carries oxygen and nutrients to every organ and cell in your body. When there are restrictions, such as the narrowing of the arteries, plaque build-up, thick blood, and so forth… your body is not functioning optimally and nutrients aren’t being delivered to your cells, heart or brain. So there are lots of natural ways you can improve poor blood flow and circulation. 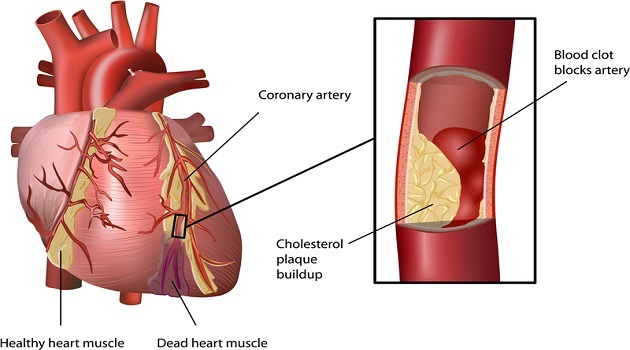 I think by now everyone knows how bad smoking is because it increases cholesterol, hardens the arteries and causes blood vessels to constrict. So if you are a smoker, make a decision and commit to stopping once and for all! Cardiovascular “aerobic” exercise is very important and jogging, running, swimming, biking are all great. Of course, daily brisk walking can be done by anyone, so you have no excuse not to get outside and take a 20-30 min walk daily or at least 3X weekly. But most people do not know or realize that “anaerobic” muscle-building exercise, is just as important and maybe even more important than anaerobic. The more muscle you have, the better your blood flow, the bigger your arteries, the more flexible your blood vessels… Which all translates into greatly improve circulation from head to toe. And you don’t need much. Just 20-30 mins, 2-3X weekly using cables or dumbbells at home is great. Even your own body weight is a terrific start. So the 1st thing to do is reduce or eliminate animal protein and animal fat. Also reduce your sugar intake because high insulin levels corrodes your arteries and blood vessels. Focus on eating more natural whole grains, sweet potatoes, fruits, vegetables, legumes, fish and nuts. And do not forget the water… drink lots and lots of purified water to increase your blood flow and volume. Also eliminate all caffeine beverages because caffeine constricts your blood vessels and also increases the stress hormone, cortisol. And do I love coffee! Speaking of the stress hormone, Cortisol. Even though we cannot stop or eliminate stress, we can certainly learn to manage how we react to stress, this is very important. This is because when we are under heavy emotional stress, our adrenal glands secret lots of different hormones, which end up causing constriction of the blood vessels and arteries, thus causing anxiety and panic attacks. And if we are not in the best of shape, this can easily lead to a heart attack or stroke. But my suggestion is something I learned a about 50 years ago and that’s the next time you get stressed out … stop, pause, and count backwards from 10 and breathe through your nose from your diaphram. But it really works because it prevents you from over reacting… It calms you down and puts you back in control. Eat healthy, Be healthy, Live lively, Breathe!